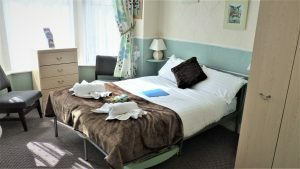 Come Ye In is a family run unlicensed guest house with All rooms are ensuite, Blackpool Centrally heated and have tea and coffee making facilities. We are located close to the Winter Gardens, sea front, shopping centre and clubs.Limited parking ask about availability. 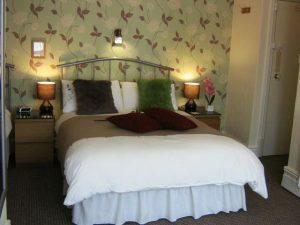 La Tour Hotel is in central Blackpool within easy walking distance of all the main attractions, entertainment and shopping. The train station, coach park and car parks are also at hand. All rooms are ensuite, there's a lift to all floors and some rooms are wheelchair accessible. The hotel is fully licensed, provides entertainment in season, Turkey & Tinsel breaks and is open all year including Christmas & New Year and we have our own function room for your special party. Check out our fantastic special offers.